Franklin Primary Health Center is a non-profit, federally qualified health center founded in 1975 by Dr. Marilyn Aiello and a group of concerned citizens who recognized the need for quality health care in the underserved Davis Avenue community (now Dr. Martin Luther King, Jr. Avenue community). 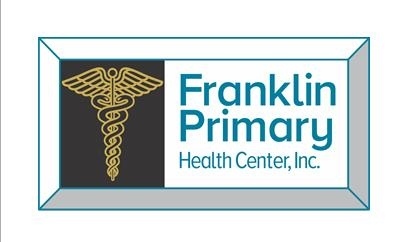 Franklin Primary Health Center is named after Dr. James Alexander Franklin, a physician, scholar, and humanitarian who faithfully served his community for over 60 years. Under the leadership of Charles White, CEO, Franklin continues to ensure that everyone, no matter who they are or what they have, has access to quality health care services. Franklin consists of fifteen locations in 3 counties (Mobile, Baldwin, and Choctaw) in Alabama. The services provided by Franklin includes pediatrics, OB/GYN, family medicine, internal medicine, geriatrics, rheumatology, dentistry, optometry, physical therapy, nutrition services, wellness & fitness, social services, substance abuse prevention and treatment, HIV/AIDS services including case management, health education, pharmacy, laboratory, x-ray, and transportation services for the homeless.